Regal is a one-piece recessed panel door in the transitional style. There is an inside bevel abutting the recessed panel, but the outside of the door panel is clean, square cut, with no bevel. Regal is similar to our Shaker Mission profile, but it has the distinctive inner bevel along the center panel edge that sets it apart. 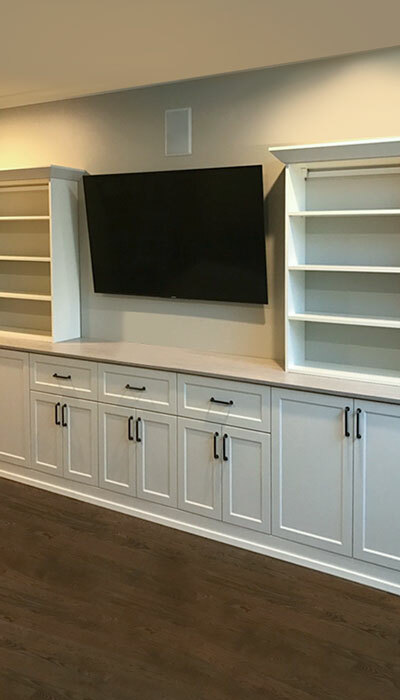 As a transitional piece, Regal is very versatile and works well with a variety of applications, including Traditional, Contemporary, and even Country design styles. Regal is a standard Closet Works door profile using thermofoil technology and is considered eco-friendly. 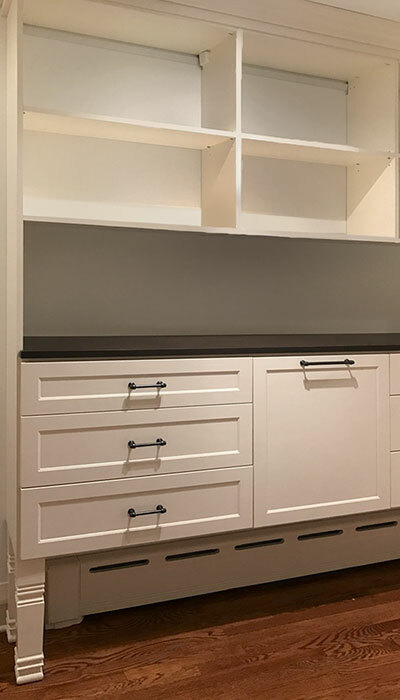 Thermofoil doors, drawer fronts, mouldings and accessories are machined out of a 5′ x 8′ sheet of 100% recycled, CARB II compliant medium-density fiber board (MDF). Water-based glue is applied and one of our many laminate colors is membrane-pressed onto the component parts. The thermofoil is on one side only, and the the inside of the door uses a standard coordinating color. 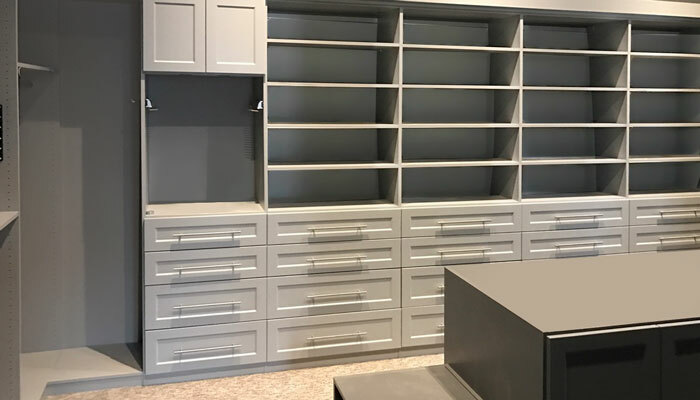 Regal is available in all of our Closet Works laminate color choices except for Canvas, Frequency, Chino and the high gloss color line. Regal doors and drawers are also available open frame — meaning they can accept inserts such as glass or mesh panels. 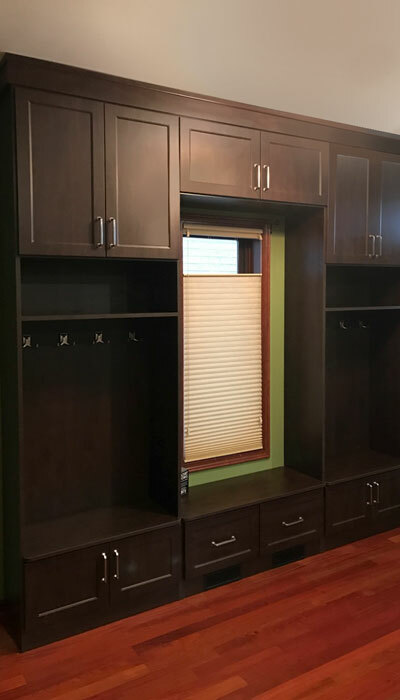 NOTE: All Closet Works doors and drawer fronts are 3/4" solid core material and have excellent durability. MDF is often more stable than solid wood and stands up better to changes in heat and humidity. 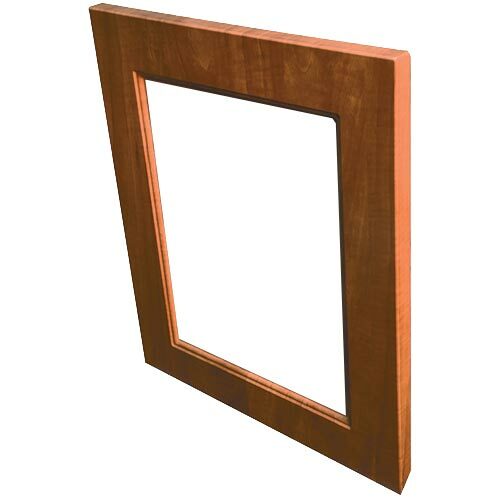 Solid wood doors typically expand and contract both horizontally and vertically when temperatures and humidity rise or fall. 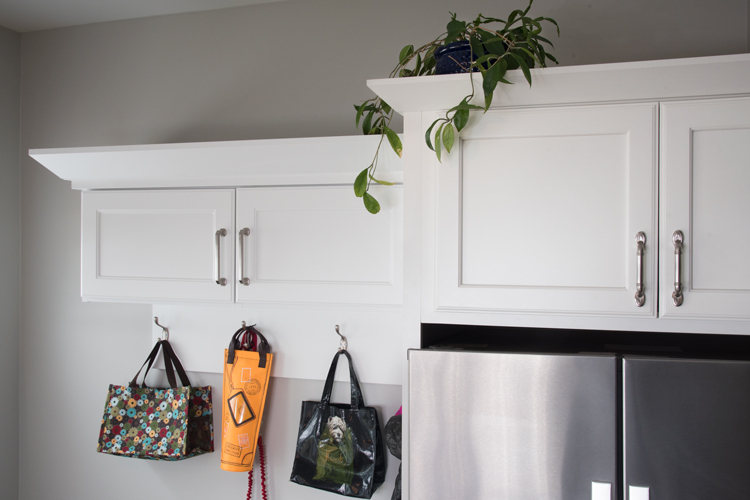 Because of this, cabinets, doors and paneling made from solid wood require a higher level of care and maintenance. 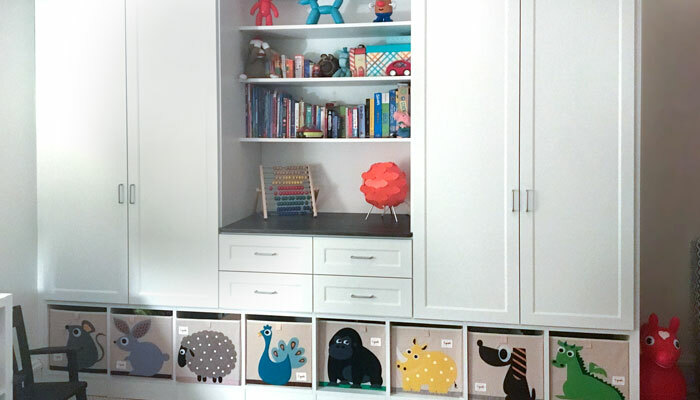 Thermofoil doors made from MDF are a great low maintenence, lower cost alternative to wood — and they do not expand or contract. 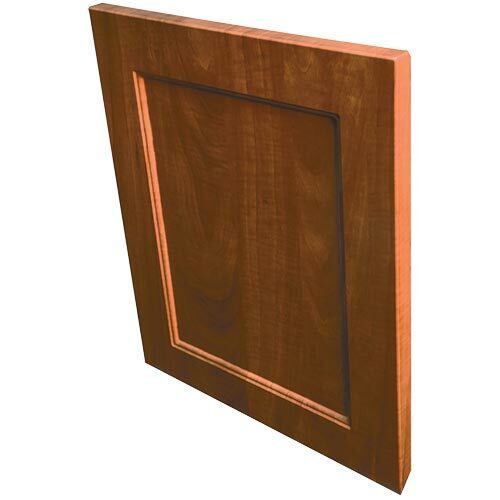 However, if you like the profile of our Regal door but prefer solid wood, see our Lowland door/drawer front style.